To commemorate the 100th anniversary of Jack London’s death, filmmaker Fx Goby adapts To Build a Fire, the famous novel of the American author. 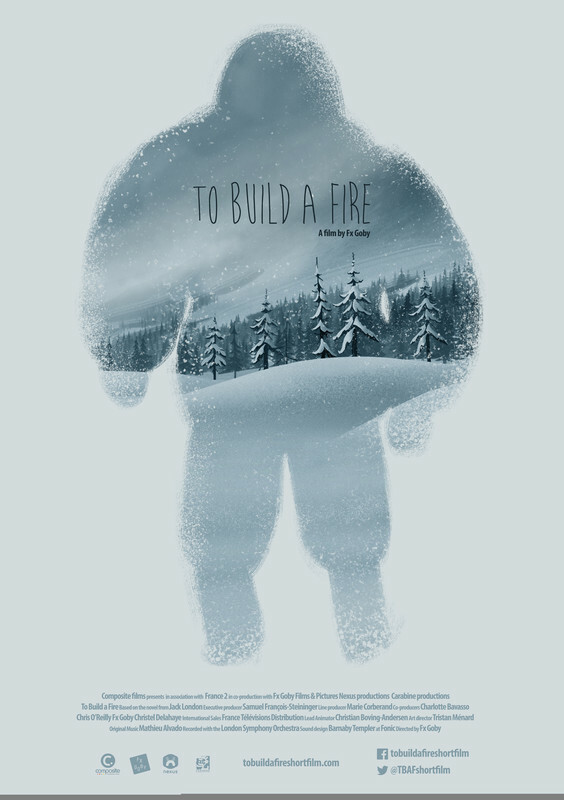 To Build a Fire is an animated short film in 4K Cinemascope that tells the tragic tale of a man and his dog trying to survive in the overwhelmingly freezing and hostile nature of the Yukon Territory. Enter our polar western and experience the bitter cold while embarking on a journey through sensations. Fx Goby is an award winning director and illustrator based between Paris and London. In 2007, he succeeded with his film “En tus Brazos”, which won many festivals prices and gone around the world. 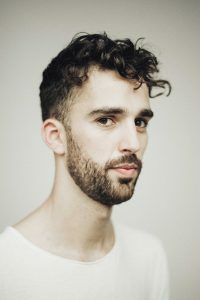 Then he confirmed his talent in directing commercials and a short film « The mysterious disappearence of Robert Ebb », some videoclips and a documentary. In 2016, he is back with an adaptation of Jack London’s classic « To Build a Fire », a polar western in 2D Animation.